Luise Stauss is a Photography Director and Partner at Stauss & Quint, a New York based studio founded in 2013; commissioning and art directing photography for editorial, advertising and art projects. Clients include Pentagram, 2×4, Ten Speed Press, Zeit-Magazin and Sueddeutsche Zeitung Magazin as well as Modern Farmer. Luise was previously a staff Photo Editor at The New York Times Magazine and worked on the launch of T Magazine. After graduating from Central Saint Martins College of Art & Design in London, she worked with numerous publications and advertising firms, applying her deep knowledge of all genres of photography to develop a strong visual identity for her clients. Her work has been won many awards and nominations from American Photography, ASME, SPD and ADC. 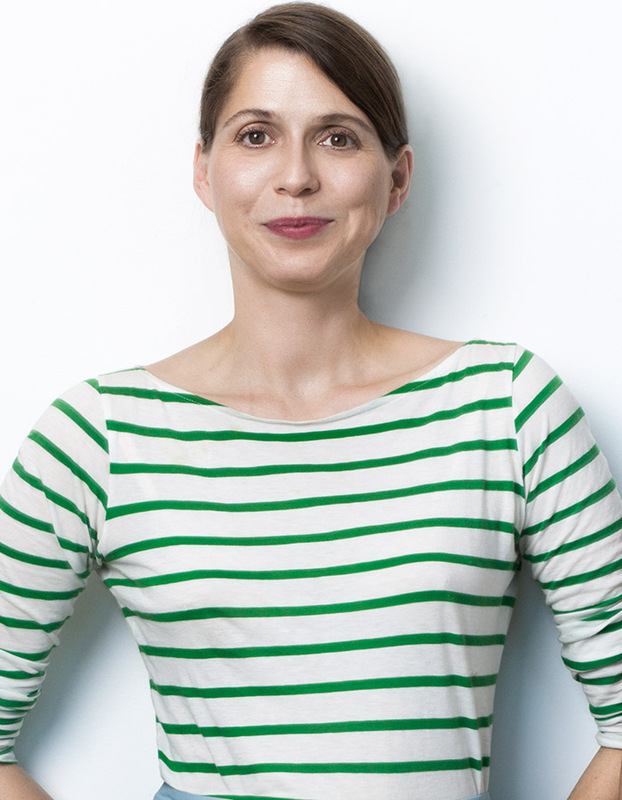 Luise lives in Brooklyn with her husband and son.